Purchase your Advanced Text today! Access these member only resources and much more. 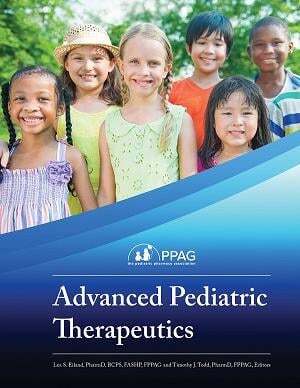 PPAG offers many benefits to pediatric pharmacists. Click here to join. 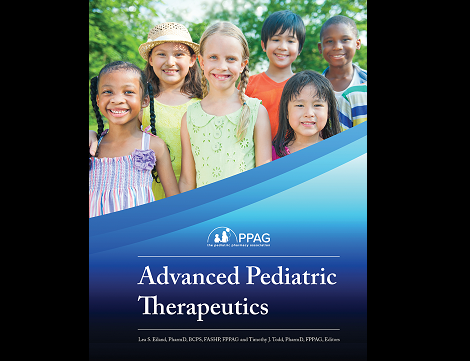 Read the latest PPAG therapeutic position papers, practice guidelines, and public policy position statements from the PPAG Advocacy Committee and Board of Directors. Neonatal abstinence syndrome (NAS) is a complication that can occur in a newborn after prenatal exposure to addictive illicit or prescription drugs. This toolkit, prepared by the NICU SIG, will help institutions prepare to treat infants with NAS and iatrogenic drug withdrawal. 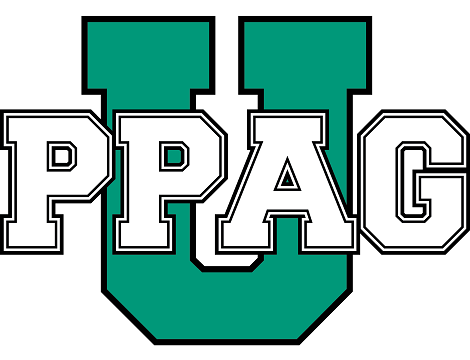 Check out the latest headlines and deadlines from PPAG. The PPAG News Blog broadcasts the latest news from the Association, the profession, and industry. 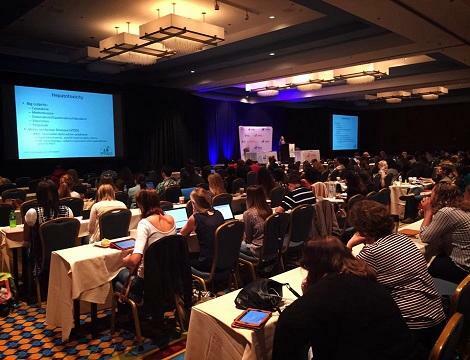 ​​All practitioners, investigators, post-doctoral trainees, and students in the field of pediatric clinical pharacy are invited to submit abstracts of papers to be considered for platform or poster presentations at the 26th Annual PPAG Meeting and 2017 Pediatric Pharmacy Conference. Participate in a Webinar from the convenience of your computer. These programs are live and include a Q&A session. PPAG hosts two meetings each year. Don't miss this great opportunity to network with other members. Earn credit at your own pace. You can start and stop a program at anytime and just pick up where you left off. 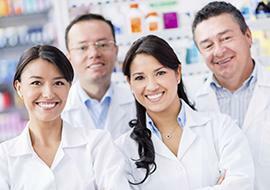 PPAG offers live and home-study BCPPS Exam Preparation and Recertification Programs. 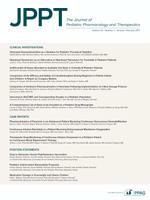 Your family's source for pediatric medication and health information.